Introducing New Design! 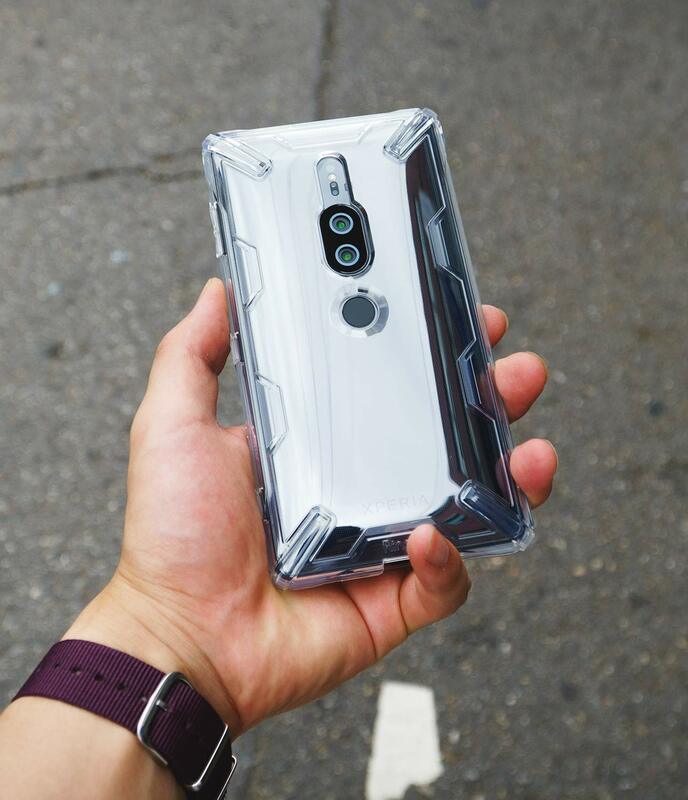 Ringke [Air-X] Case Designed For Sony Xperia XZ2 Premium! Leave a Comment on Introducing New Design! Ringke [Air-X] Case Designed For Sony Xperia XZ2 Premium! Looking for Xperia XZ2 Premium case? Ringke recently come up with new design called “Air-X”. The flexible TPU clear layer enwraps the device in a snug and secure fit for lightweight and bulk-free protection with weightless protective material is non-slippery and works like a second skin to allow a better grip on your device than without the case. Ringke Air-X also features Anti Cling Dot Matrix Technology that prevents watermark or rainbow effect on the back of the device leaving a clear view at all times. Microdot does not alter the appearance of the original look, yet the performance has increased as your device will no longer cling on to the case. Enjoy protection with great surface coverage and a look that’s barely there!